The Noise at Work Regulations, 2005 require individuals exposed to average daily or weekly noise levels in excess of 85 dB(A) to undergo regular health surveillance. Business Health is happy to work with existing providers or to give impartial advice on providers who we have seen to give a quality, cost efficient service. Our role is in the interpretation of audiograms and advising on the employment implications. We advise individual employees on whether specialist assessment is required and the organisation on whether it is reasonable for the employee to continue working in the present environment, also on ways of reducing gross noise exposure and cost-effective PPE. We also training employees on noise induced hearing loss (particularly the social implications of high-frequency loss and tinnitus), personal susceptibility and practical ways of minimising hearing loss in the future. 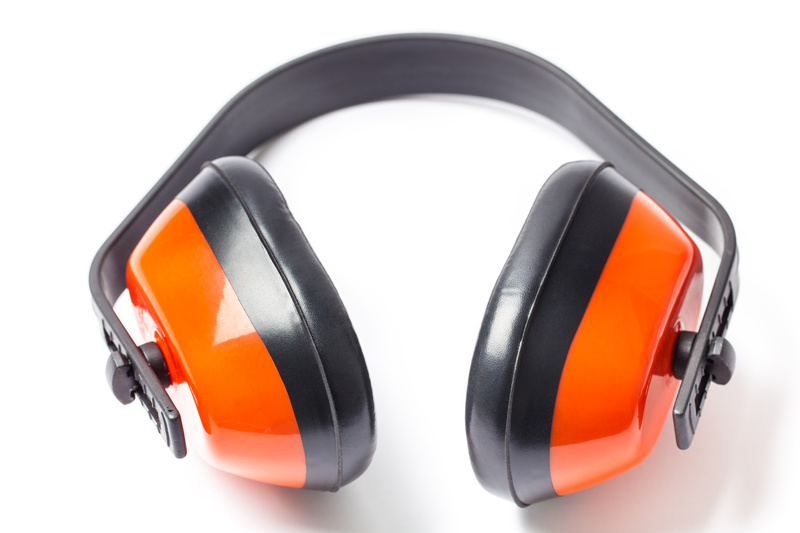 Just because an individual works in a noisy environment does not mean that his/her hearing loss is necessarily attributable to work exposures. In many cases there is no other obvious cause though we would dispute whether this necessarily means that noise (and specifically noise at work) was necessarily the cause. This can have important medicolegal implications. Not all individuals exposed to loud noise will see a significant deterioration in hearing: we track serial audiograms over time to identify those individuals whose hearing is deteriorating and may recommend that they are removed from the environment – both to determine whether work noise is relevant and to reduce the risk of further hearing loss, with its personal and medicolegal implications. Finally, we help individuals with hearing loss and tinnitus (whatever the cause) to best handle the emotional consequences of their condition – an issue often overlooked in both primary and secondary care.